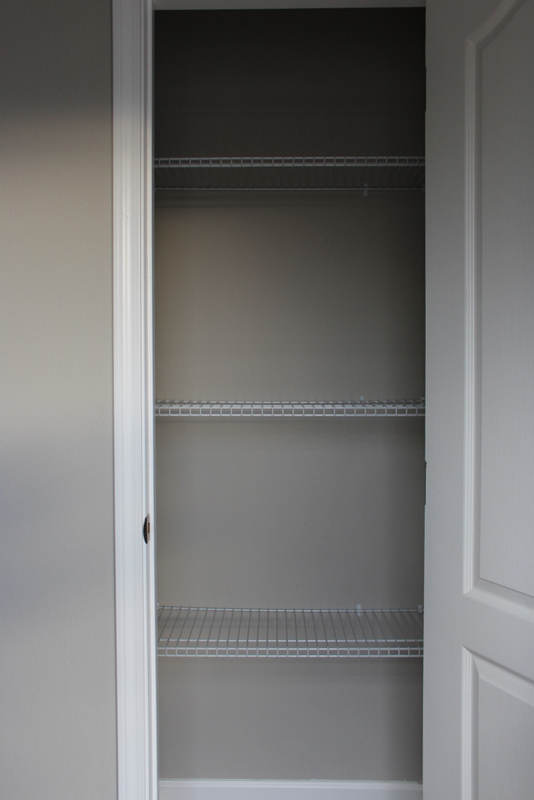 The Hayfork is on Sale! 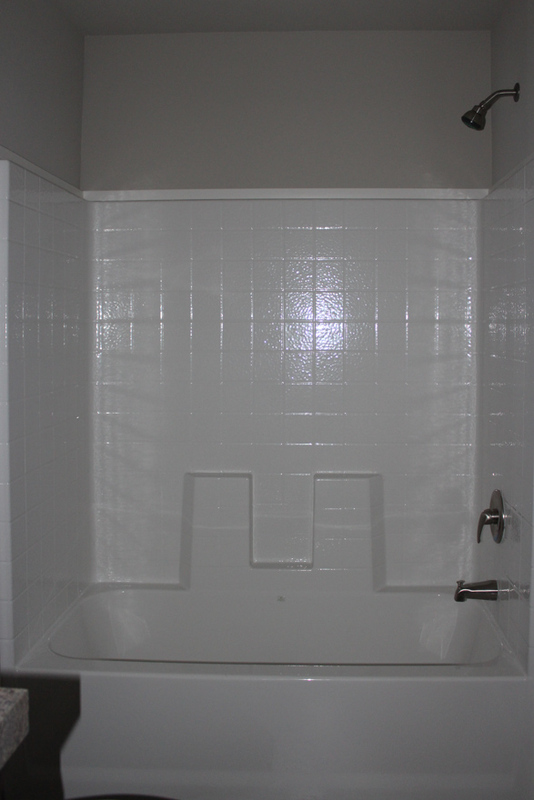 | Was $62,074 | NOW: $47,947! 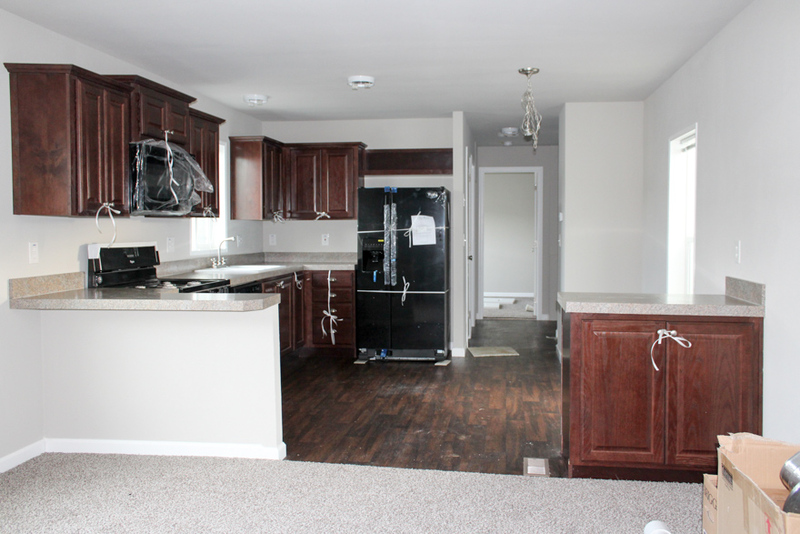 The Hayfork model has 2 Beds and 2 Baths. 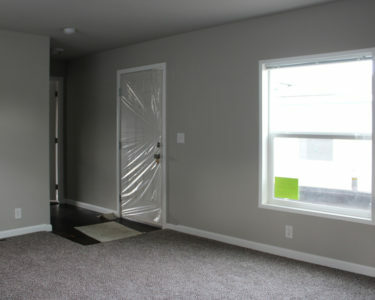 This 901 square foot Single Wide home is available for delivery in Washington, Oregon, Idaho. 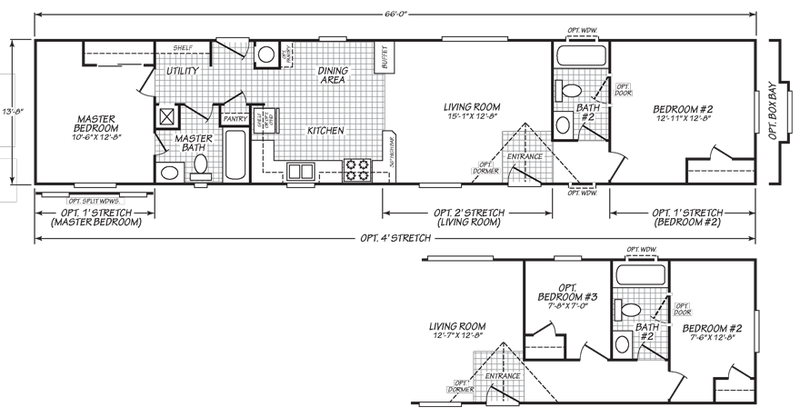 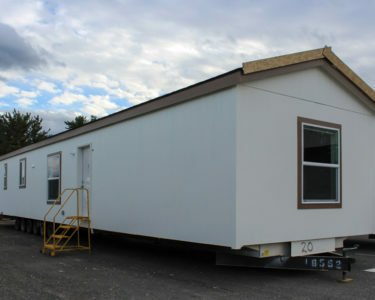 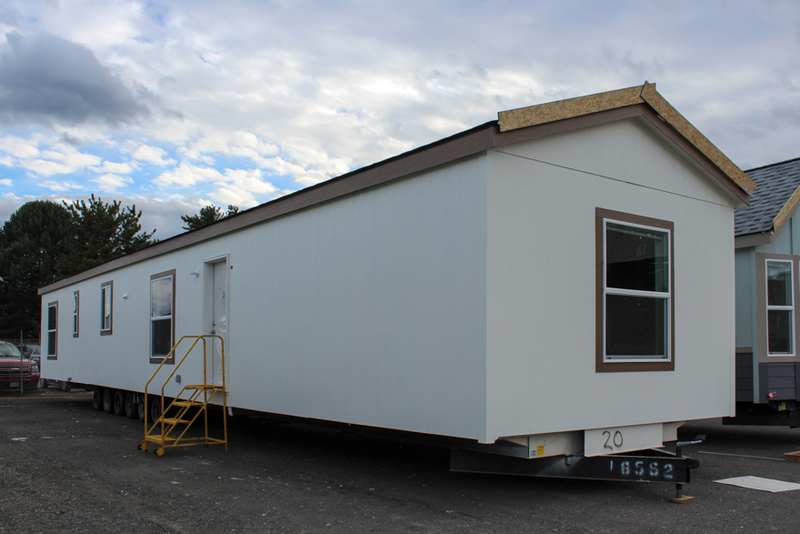 This model offers comfortable manufactured home living at an affordable price. 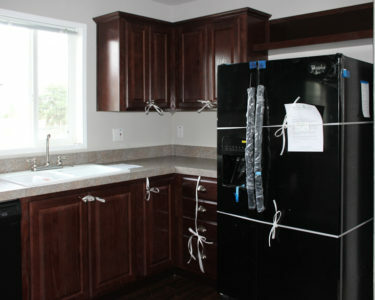 The rather centrally located kitchen opens to the living room and features reliable and modern appliances. 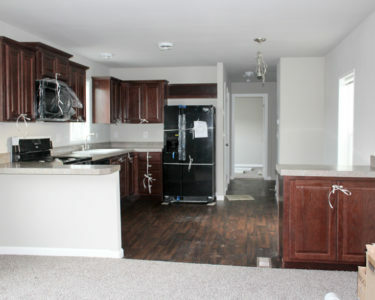 Those looking to create a bit of separation between the kitchen and living room will love the 36” high bar and buffet. 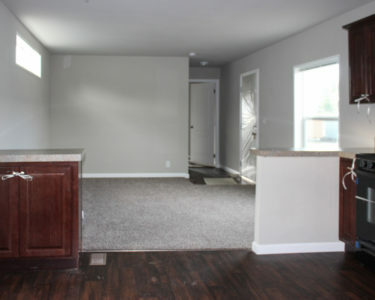 This model is also available with three bedrooms. 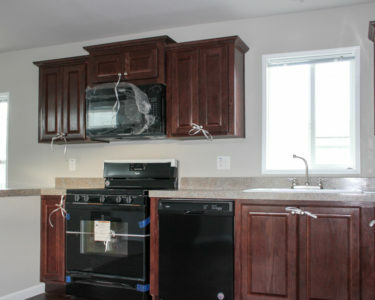 Standard exterior includes Sherwin Williams paint, 6″ overhangs on ends and 4″ eaves on sides, and architectural shingles. 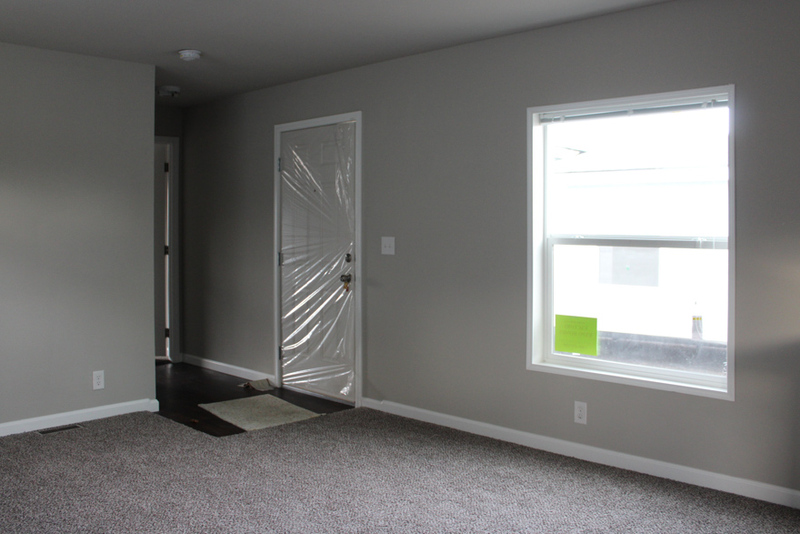 This home has standard tape and textured interior walls and has 8′ high flat ceilings throughout the home. 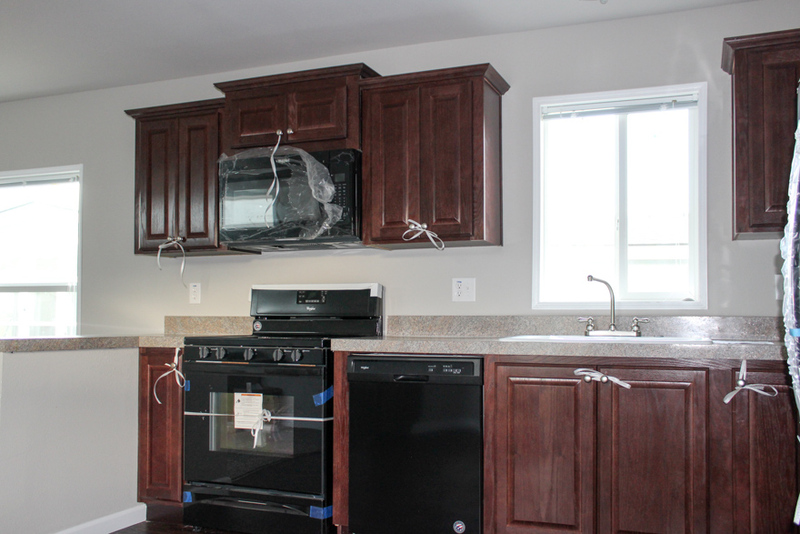 Kitchen showing upgraded espresso oak raised panel cabinets, optional microwave and optional dishwasher. 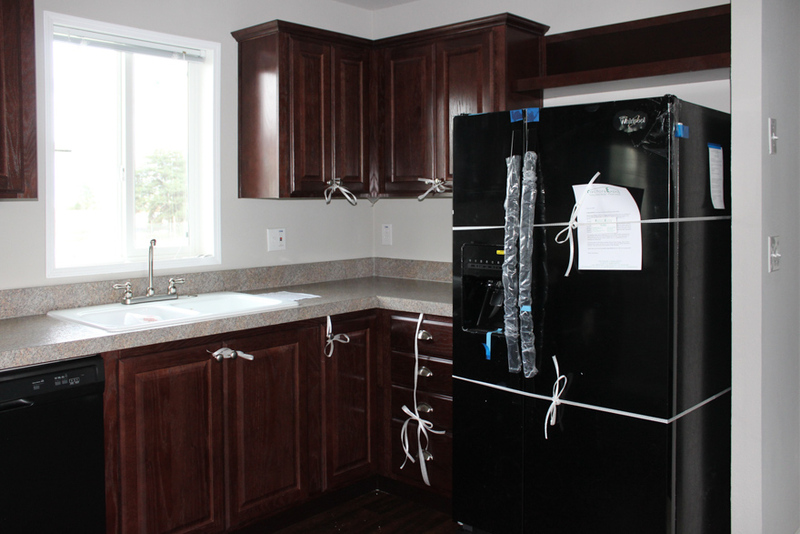 Upgraded 22cuft side by side refrigerator with ice and water, and also an optional deep porcelain kitchen sink. 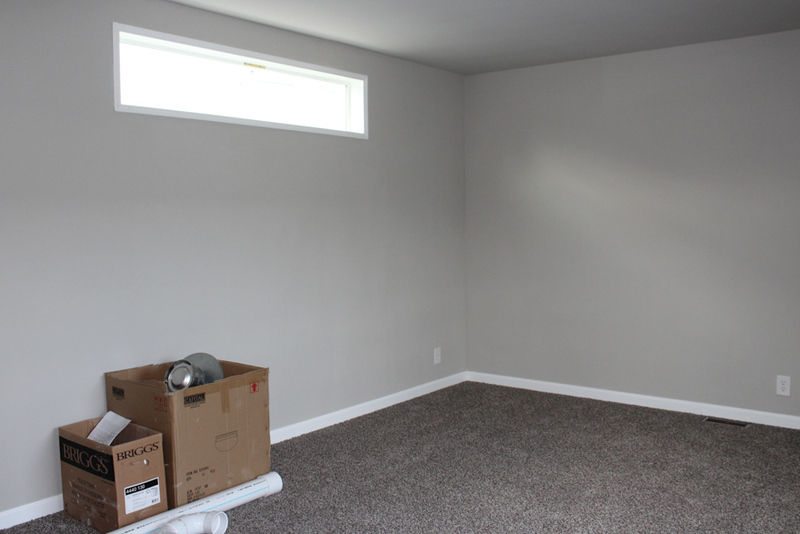 Living room features a large loft windows so you can fit furniture or an entertainment center under it. 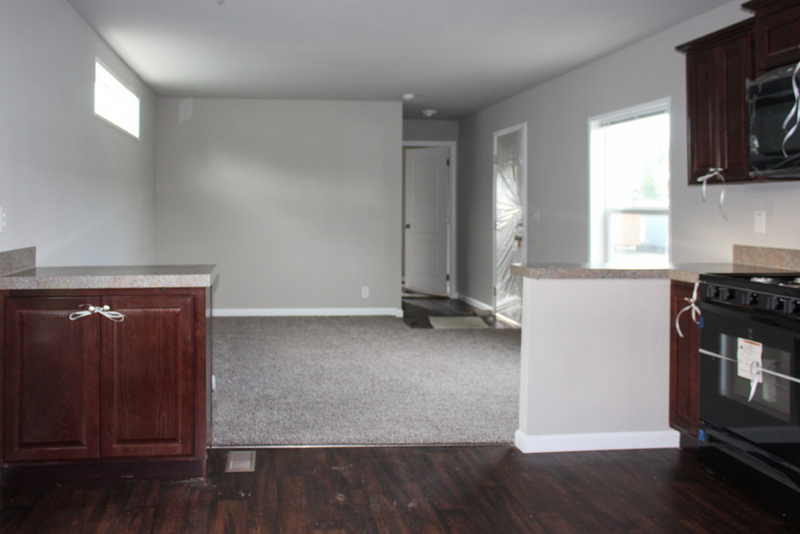 Upgraded Level #2 Believe It carpet with optional 3-1/4″ baseboard molding. 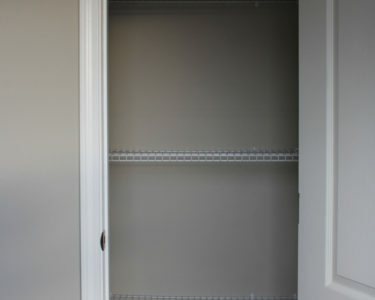 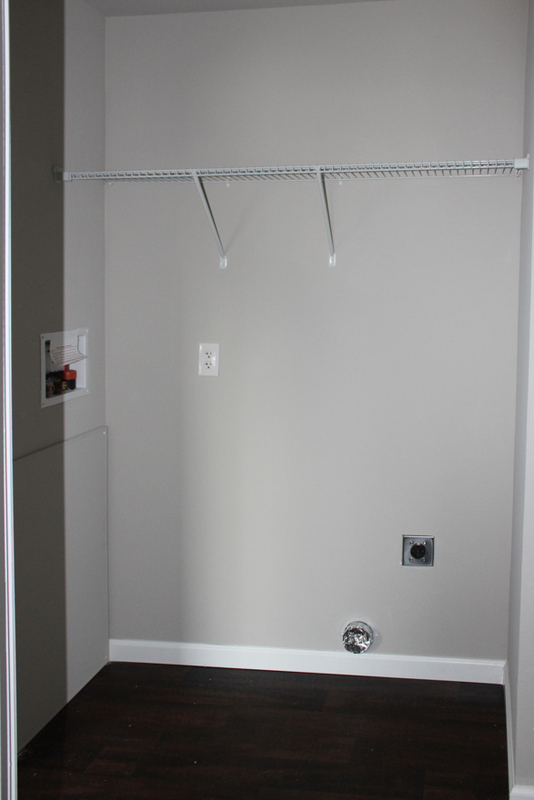 Standard hallway pantry cabinet for added kitchen storage. 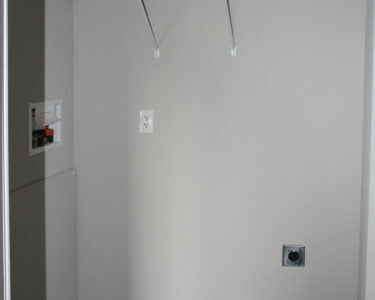 Standard hookups for electric washer and dryer with a shelf above, located in hallway. 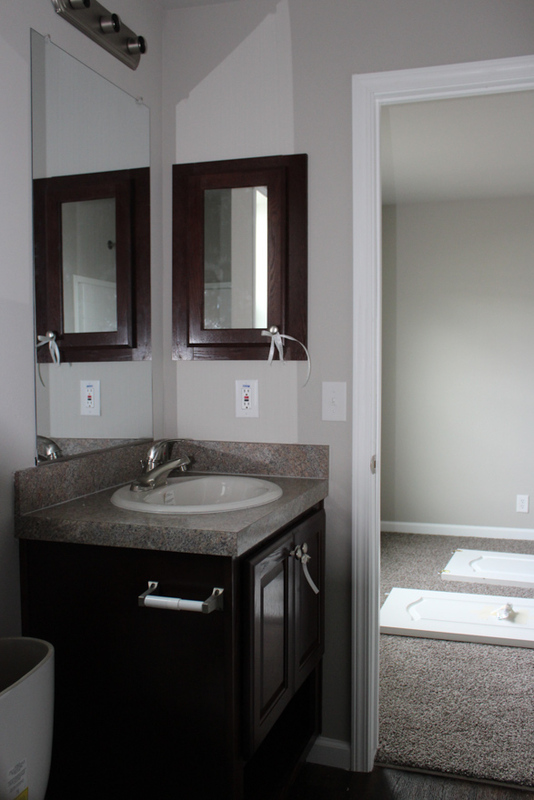 Master Bathroom features a door from the hallway and from Bedroom #1. 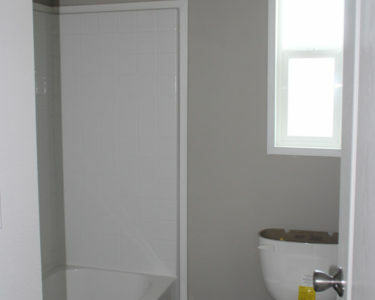 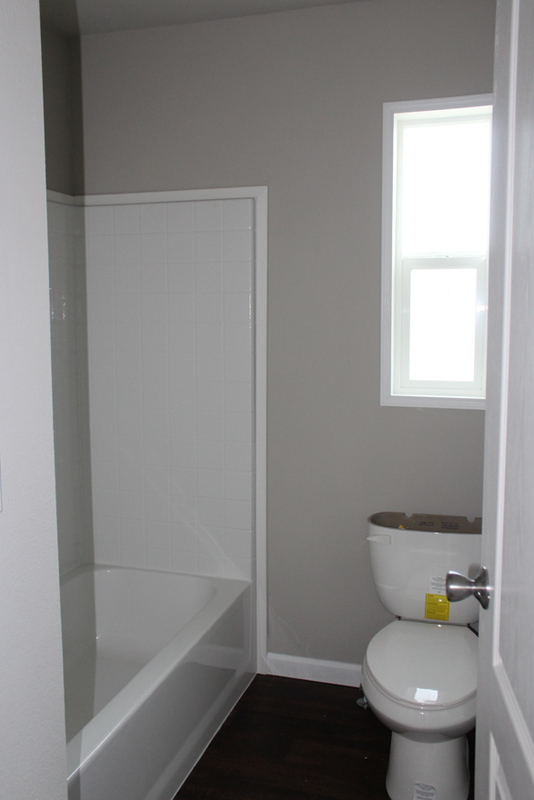 Showing optional 1-piece tub/shower, optional elongated toilet, and standard window over the toilet. 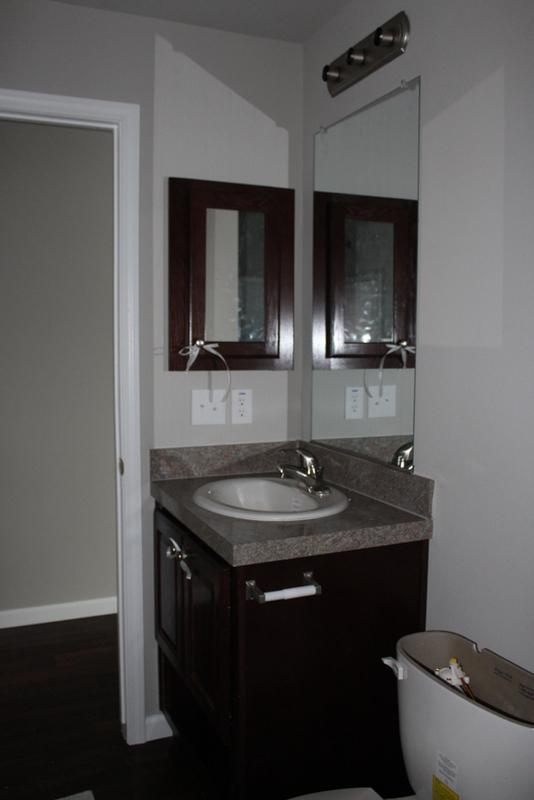 Master bathroom showing optional espresso oak cabinets, optional medicine cabinet, and upgrade china sink and single lever faucet. 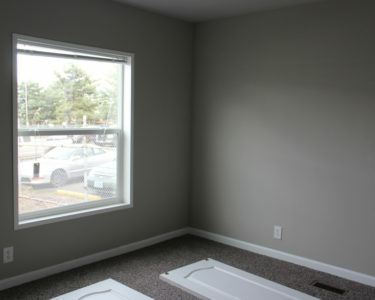 Master bedroom is a good size from and includes a large 46×59 window. 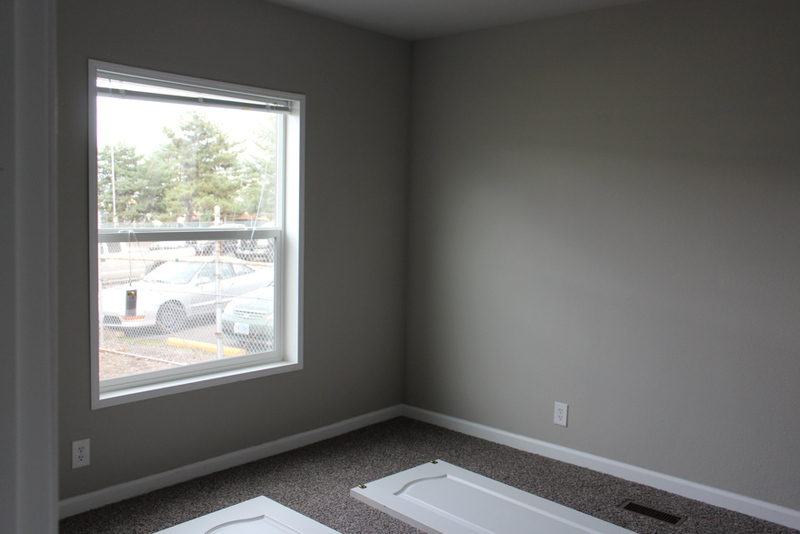 The mini blinds are optional. 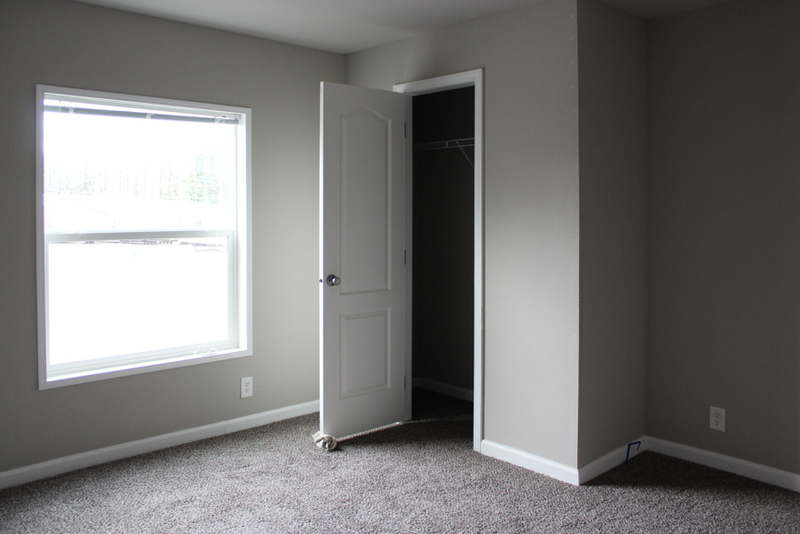 Master bedroom includes a generous closed (slider doors are included), and also extra room for a dresser or added storage. 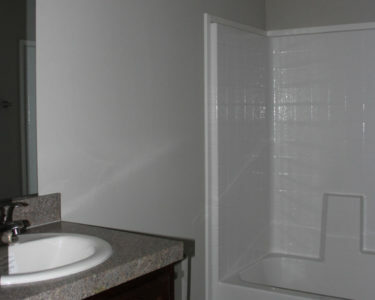 Bathroom #2 is located next to Bedroom #2. 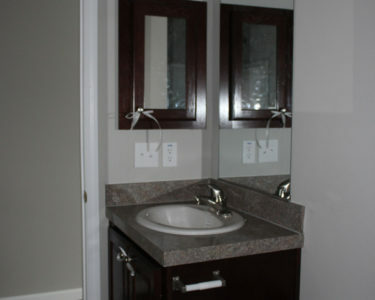 Showing optional cabinets, optional elongated toilet, upgrade faucet and sink. 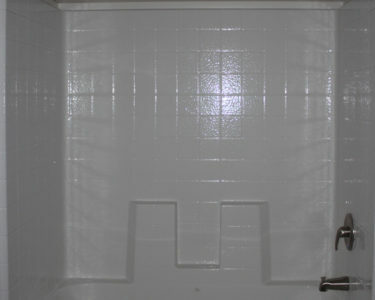 Bathroom #2 showing an optional one piece fiberglass tub/shower. 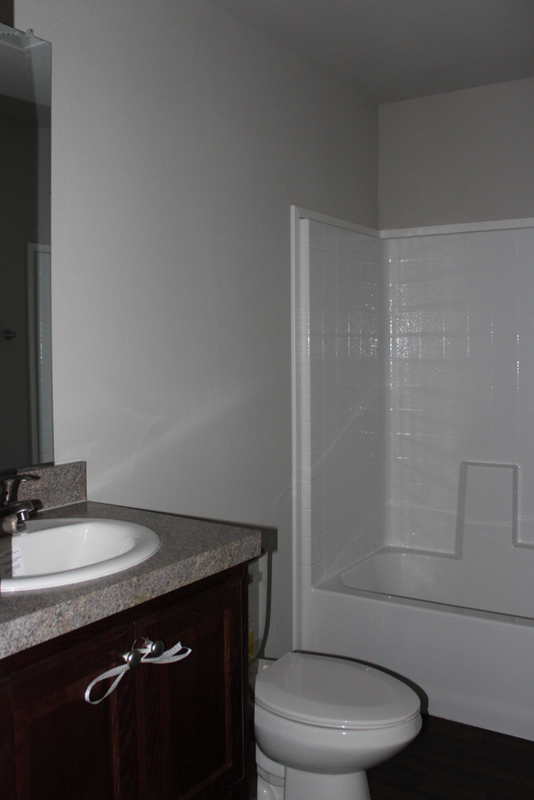 These bathroom upgrades are included in the Easy Upgrade Bathroom Package. 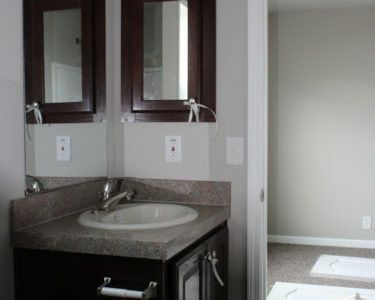 Bathroom #2 showing Easy Upgrade Bathroom Package and the upgrade espresso oak cabinets. 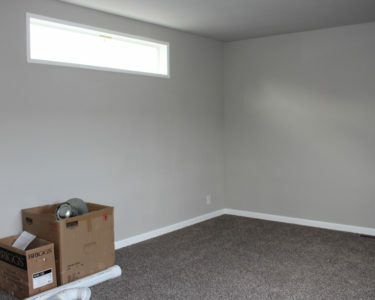 Bedroom #2 is a very large size room. 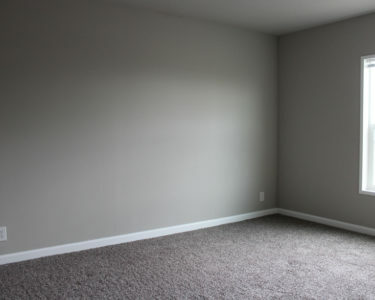 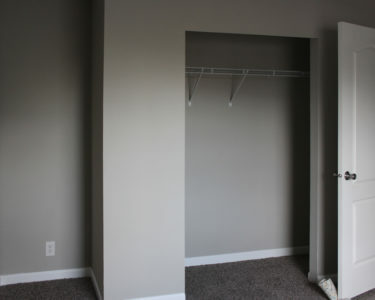 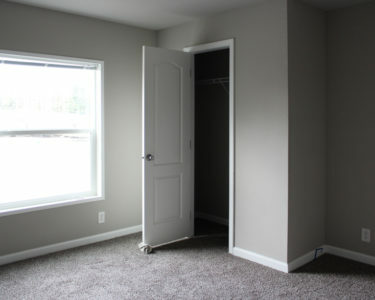 There is an option for a 3rd bedroom, which would shrink this room size. 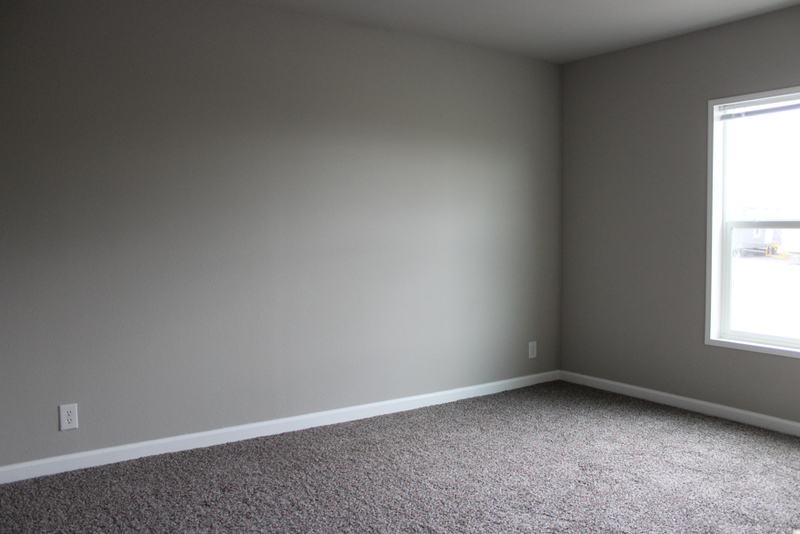 Upgrade carpet and 3-1/4″ baseboard molding are shown. 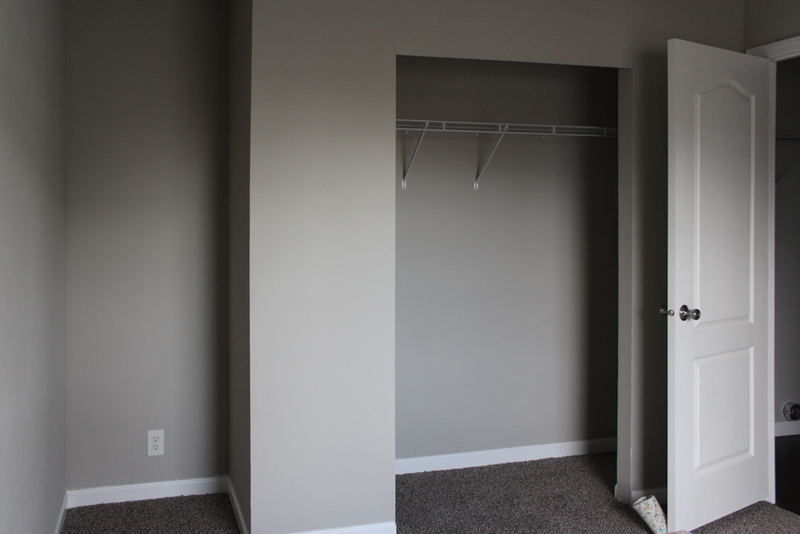 Bedroom #2 features a standard large 46×59 window and closet with raised panel door. 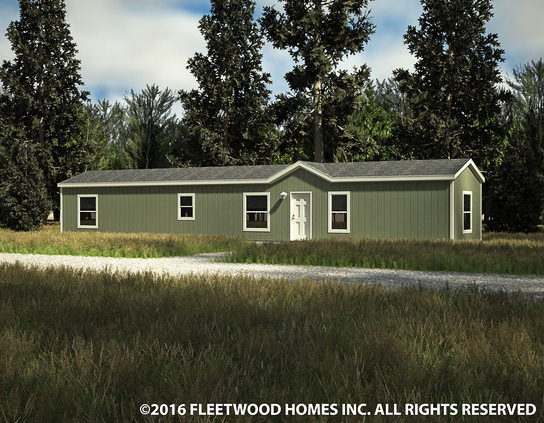 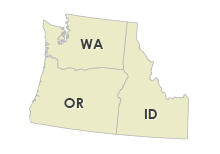 Ask your housing consultant about the other great features that come standard on the Hayfork manufactured home.